Penang is a stunning Malaysian state that also happens to be a well-known tourist destination. It’s a scenic island that’s located in Peninsular Malaysia’s northwestern region. Penang is a great location for people who are interested in beautiful landscapes and recreational activities. 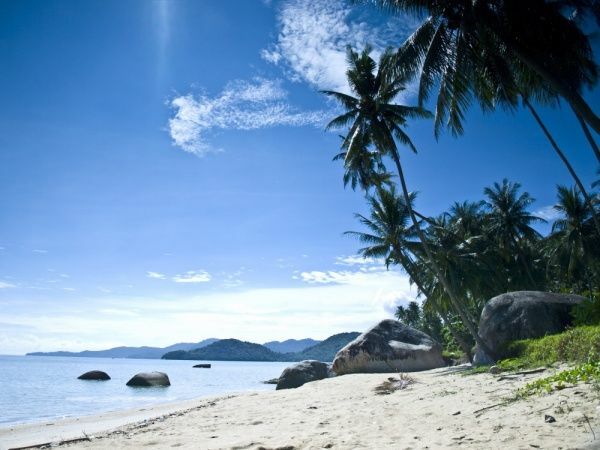 Many people also flock to Penang to enjoy its breathtaking beaches. If you’re interested in perhaps exploring the best of Penang, there are numerous fascinating attractions that may be of interest to you. Penang National Park is definitely a must-see for people who visit the island. Although the park is smaller than many others in the nation, it more than makes up for that with its extraordinary beauty. If you want to explore difficult trails and soothing beaches, Penang National Park can be a great spot. This park is known for being home to some of the most peaceful beaches in the region. Try to visit Pantai Kerachut, a beach that’s full of smooth pale sands. Many people enjoy laid-back picnics at Pantai Kerachut. It’s also a nesting location for green turtles. 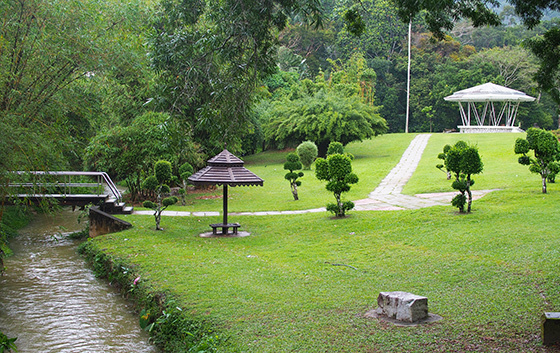 If you want to revel in the soothing side of Penang, Botanic Gardens is a good option. It’s on Jalan Kebun Bunga and is the sole botanic garden in the entire nation. People who like the idea of taking in tranquil and green landscapes are certain to have a great time at Botanic Gardens. If you want to feast your eyes on the Pinang palm, the candle tree or the Sengkuang tree, there’s no better destination than these gardens. The gardens are also excellent for people who want to gaze at interesting animals. Black Giant squirrels and Dusky Leaf monkeys abound here, interestingly enough. The Tropical Spice Garden in Penang is an intriguing spot for fans of spices of all varieties. If you want to have the most wondrous spice experience possible, there’s no beating the Tropical Spice Garden. The spices here smell wonderfully tropical. People who like spices and herbs that are edible are sure to appreciate all of the offerings here as well. Guided tours are available for people who visit the spice garden. People can also, however, opt to take strolls around the gardens all by themselves. Cooking classes are available to people who stop by The Tropical Spice Garden. 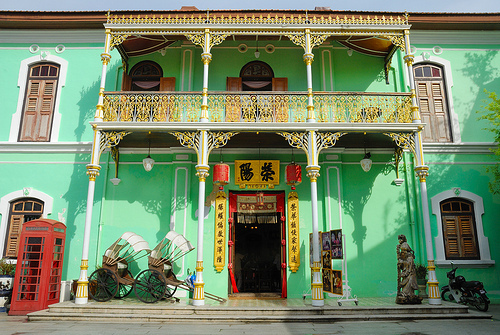 If you’re lucky enough to visit Penang, you can’t leave without heading to the majestic Peranakan Green Mansion located in Georgetown Penang. People who want to learn more about Peranakan heritage are sure to appreciate time at this historic landmark. This mansion is a replica of a classic wealthy Baba residence from the nineteenth century. It’s a museum with a highly sophisticated feel. If you like viewing antiques from the past, you’ll have a great time at Peranakan Green Mansion. If you want to visit Penang and have the time of your life, you need to secure lodging first. Thankfully, there are often many excellent Penang hotel promotion opportunities available to tourists. Get a reputable Penang hotel’s contact number and make a reservation today.